Renovated 4 Bedroom, 2 and 1/2 Bath home located on dead-end street. New Flooring, most Windows, HVAC. 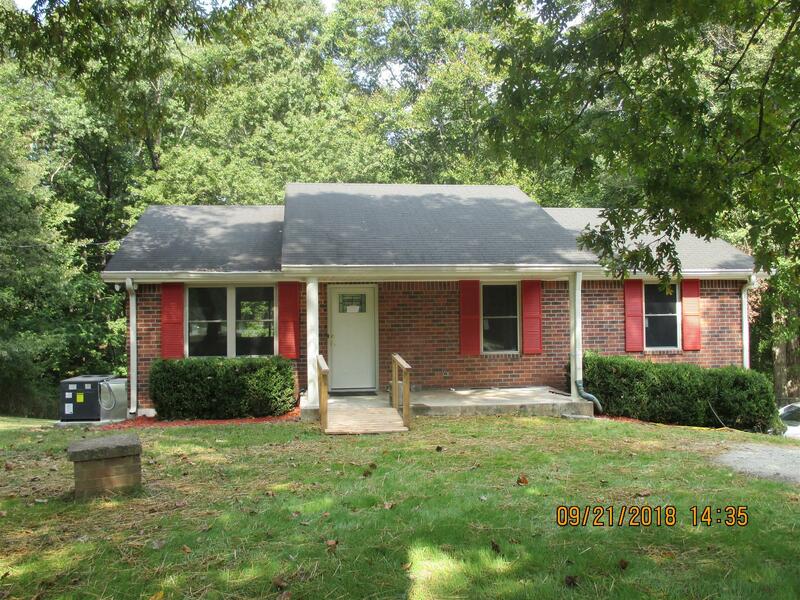 3 Bedrooms 1 and 1/2 Bath on upper lever, Utility Room, Full Bath, Living Area, Bedroom and 1 car garage on lower level. Partial fenced backyard.